Toorak College is where potential meets possibility. Every student is encouraged to embrace every challenge and opportunity and find their passion. We welcome girls and boys from Early Learning to Year 4, with a girls-only approach to learning from Year 5. Our average class size of 17 enables us to know each student as a learner and as a person. We focus on their strengths and instil in them belief and confidence so they can reach their full potential. Inspired by the principles and practices of Reggio Emilia and delivered through the structure of the International Baccalaureate Primary Years Program, our Junior School inspires a passion for learning. In our Senior School, our commitment to academic excellence is delivered through innovative and collaborative teaching programs and a wide range of extracurricular activities. Toorak College's expansive grounds cover 11.5 hectares, with outstanding facilities, beautiful gardens and breathtaking views of Port Phillip Bay. Joan Ansett Hall is a purpose-built boarding facility and provides a comforting ‘home away from home’ for Australian and international students. Our full time, weekday and short stay boarding programs combine care and wellbeing and enable each girl to embrace all that Toorak College offers. Choosing a school where your child will receive the best possible education and lay the foundations for a bright future is one of the most important decisions a parent can make. 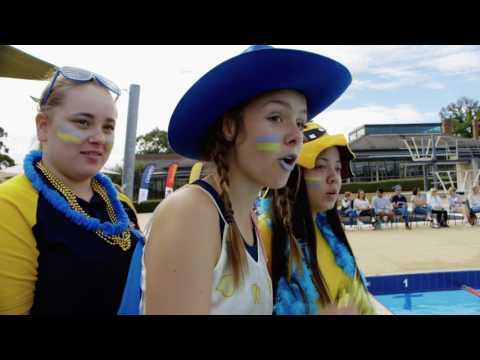 At Toorak College, we are a community, and are committed to working together to create a safe, challenging and rewarding experience for your child.